On December 31st 2017 at 12pm Germany officially shutdown the Gundremmingen B boiling water reactor in Southern Germany, ending its 33 years of operation. This move comes as part of a policy to permanently wean the German power grid away from nuclear power and onto more sustainable and safe sources. This has not always been the policy of Angela Merkel’s government. In September 2010, the German government agreed to extend the licenses of several nuclear reactors by between 8 to14 years. 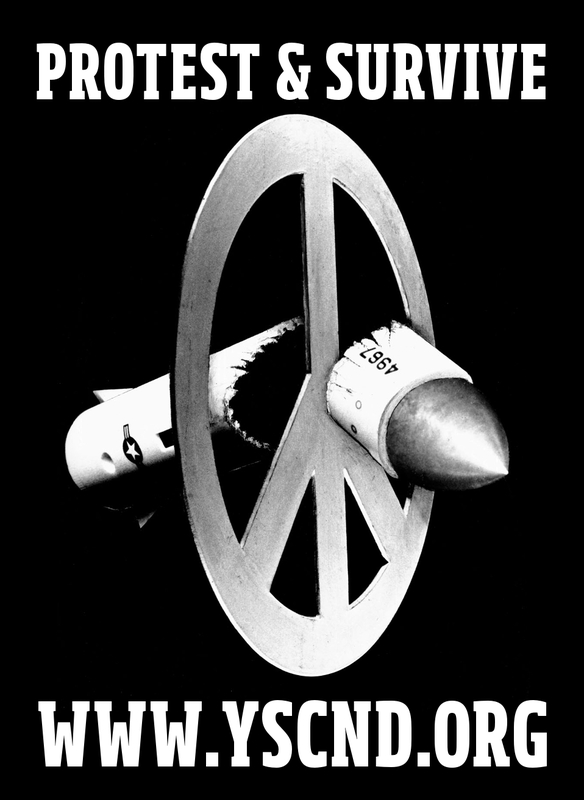 Maintaining Germany’s reliance on nuclear power for, at the time, about one quarter of its energy. By May 2011, this policy had been totally reversed with Merkel’s government reviving the previous government phase-out plan and declaring that Germany would be nuclear free by 2022. Why the reversal? In March 2011, a catastrophic disaster at a nuclear power plant in Fukushima, Japan led to the release of large amounts of fallout into the air and the evacuation of 170,000 people from their homes. The contaminated area covered an estimated 8% of the Japanese landmass and a 12 mile exclusion zone was enforced. Much of this zone is still heavily contaminated and tens of thousands of people are still unable to return to their homes. 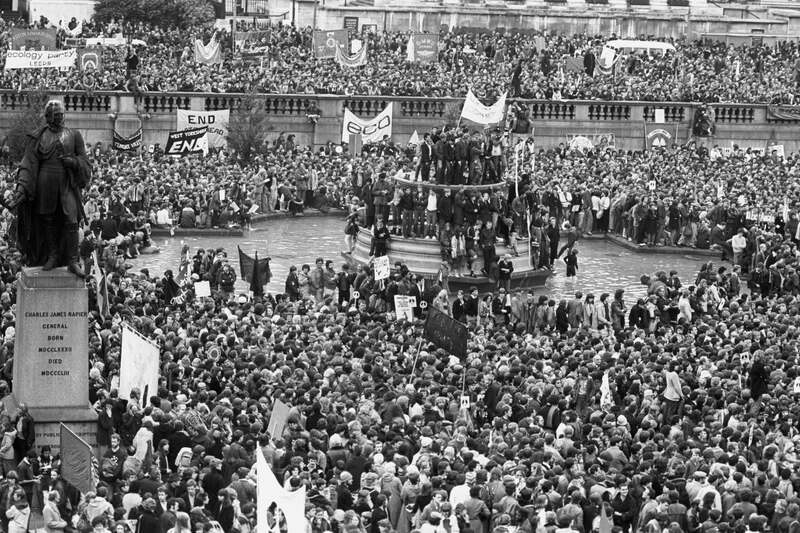 In Germany, public reaction to the disaster caused opinion to shift strongly against nuclear power with large protests across the country. In the city of Stuttgart, 40,000 protesters formed a 28 mile human chain to the nuclear plant outside the city demonstrating their opposition to plans to extend the life-time of the plant. Recognising the dangers of nuclear power and the benefits of renewable energy sources, the German government created an ambitious plan to totally reverse nuclear power and provide 80% of Germany’s power through renewables. Contrasting this, Theresa May’s government is continuing to press forward with plans to expand the Hinkley Point nuclear site with reactor C. This is a dangerous and financially irresponsible policy. So far, work at Hinkley Point C has proceeded at a glacial pace and its estimated cost has skyrocketed. Currently, Hinkley Point C is expected to cost the British energy consumer £30 billion but this number could rise. With construction not even completely underway this figure can be expected to rise even further. Even the Government’s major partner in the project, EDF energy, have demonstrated reservations. A former finance director at EDF described the project as ‘a house of cards’ and ‘very risky’. The National Audit Office drew similar conclusions calling the project a ‘risky and expensive project with uncertain strategic and economic benefits’. The financial implications of the reactor are clear; it is a dangerous and fruitless project which will cost the British consumer astounding amounts of money for little gain. The dangers of Hinkley Point are not just fiscal however. A disaster like the one at Fukushima in 2011 could cause a large number of people to lose their homes and an unprecedented environmental disaster. The position of Hinkley Point means that a radioactive plume stemming from an accident at the plant could engulf both Cardiff and Bristol, as well as the major towns and hundreds of rural communities between them. Evacuations would be the tip of the iceberg if an accident like this occurred. Radioactive fallout, like that seen at Fukushima, could make the area uninhabitable for decades and permanently increase the risk of thyroid cancers, leukemia and solid cancers for residents returning to their homes. The ecology of the area would be devastated and crops and livestock would be contaminated. Pro-nuclear arguments have stated that the risk of an accident is low and whilst this is true, Germany, with an impeccable record of industrial safety has realised the dangers of nuclear power and committed to renewables. 2017 was the greenest on record for energy and renewable sources provide more power to the U.K than ever before. This should serve as a reminder that Hinkley Point is not the only option for the Government. Renewable energy such as Solar, Wind and Tidal have become increasingly cheaper since planning for Hinkley Point C began and safety risks are minimal.. It is still estimated that reversing Hinkley Point and investing in renewables would still cost the government less than committing to its construction and create a safer long term power source for the U.K. Britain should follow the German example and say ‘AtomKraft? 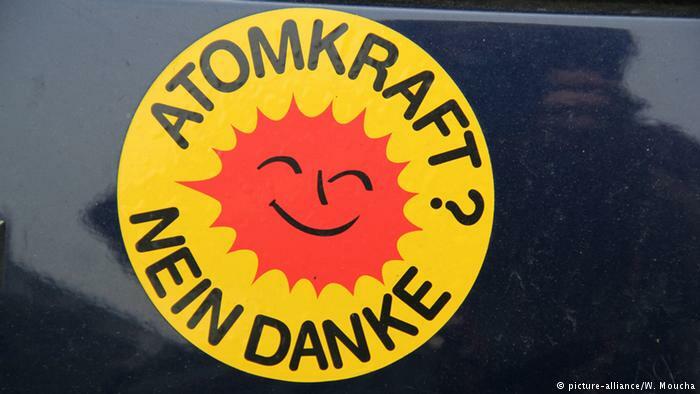 Nein Danke’ ‘Atomic Energy? No thanks’.